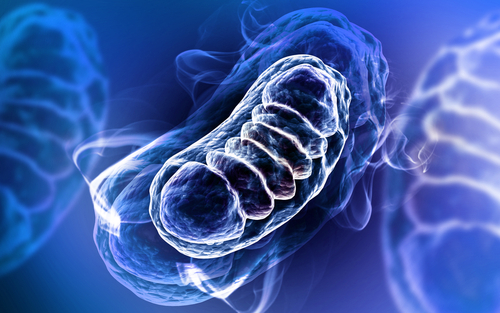 Vitamin E can be used to help restore the irregular balance of calcium that contributes to mitochondrial dysfunction in neutron and heart cell models of Friedreich’s Ataxia. The study with that finding, “Calcium Deregulation: Novel Insights to Understand Friedreich’s Ataxia Pathophysiology,” was published in the journal Frontiers in Cellular Neuroscience. This entry was posted in Brain and Nerve Health News, Cardiovascular Health News, News, Related News by admin_. Bookmark the permalink.